Twenty-time Grand Slam champion Roger Federer will play his first clay court tournament in three years at the Madrid Open in May. The Swiss has not played on clay since the 2016 Italian Open and his last French Open appearance was in 2015. After his fourth round defeat at last month's Australian Open, Federer, 37, said he would return to the surface as he "missed not doing it". 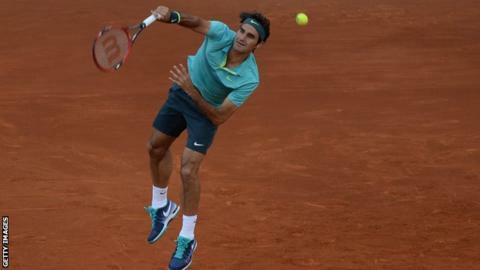 The Madrid Open starts on 3 May, with the French Open starting on 26 May.